I do not update awards on these forums anymore. If you want a yearly award message bob. New to the forums or just want help. Pm me and I will answer your questions. On youtube are name is YT Mysterio & Lady Lobo. And I have over 200 episodes. And if you want your world recorded message me on the topic pm or xbox my GT Is YT Mysterio. One day i got better editing software and i was so happy. 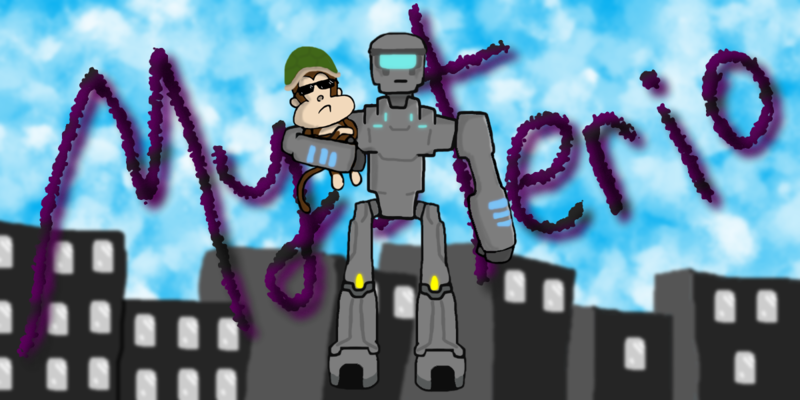 (Adobe Premiere) So i said i wonder if i could edit a Monkey rolling down the highway with a turtle hat. It became the top joke in my parties. 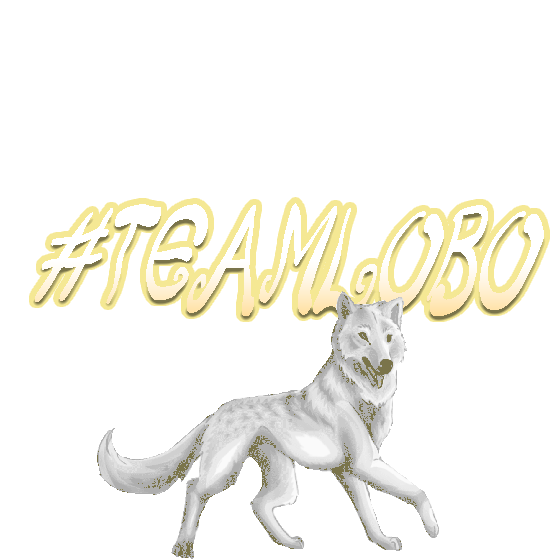 (Mostly Lady Lobo) So it got to the point were i made a logo. Liked it and now it is my thing and you fans. Are the turtle heads .